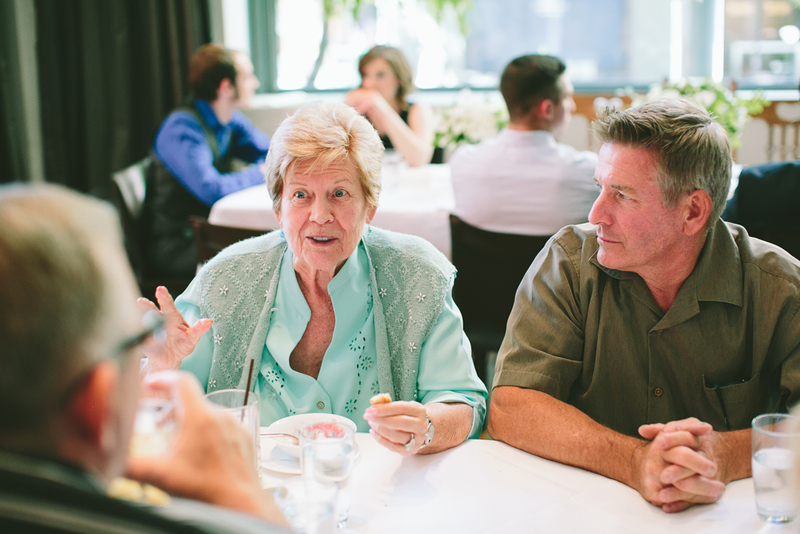 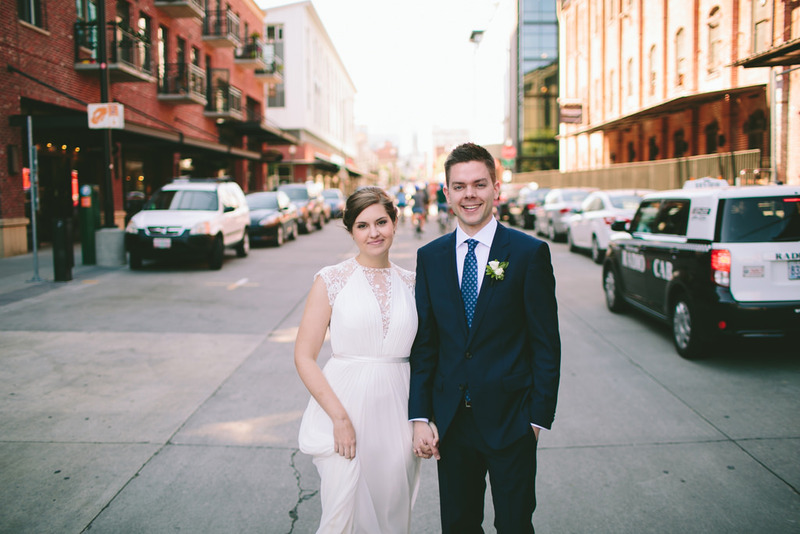 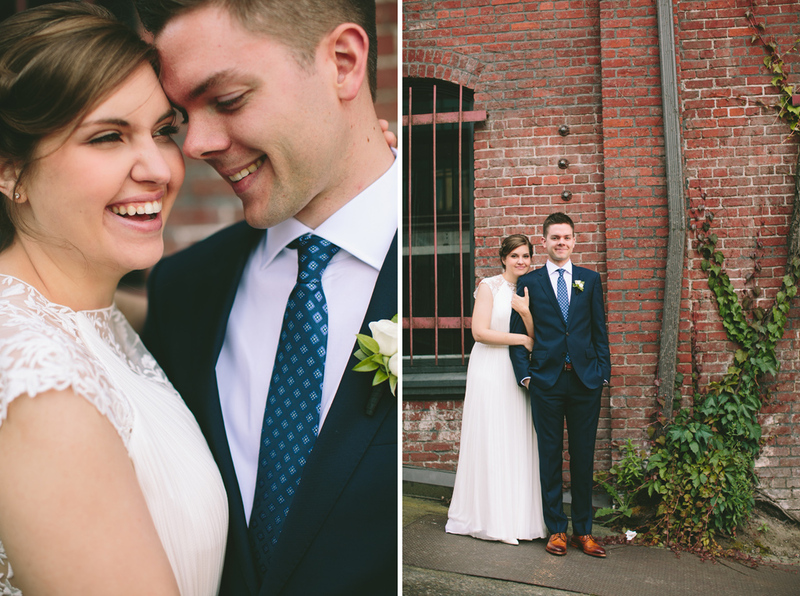 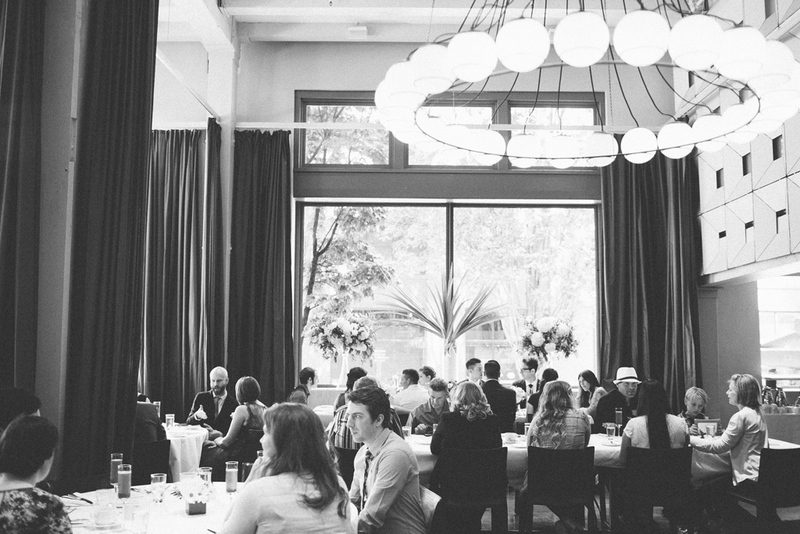 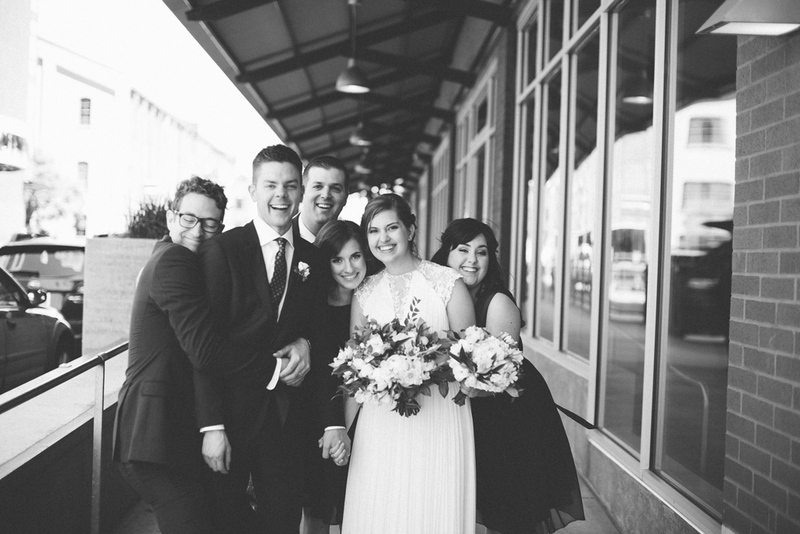 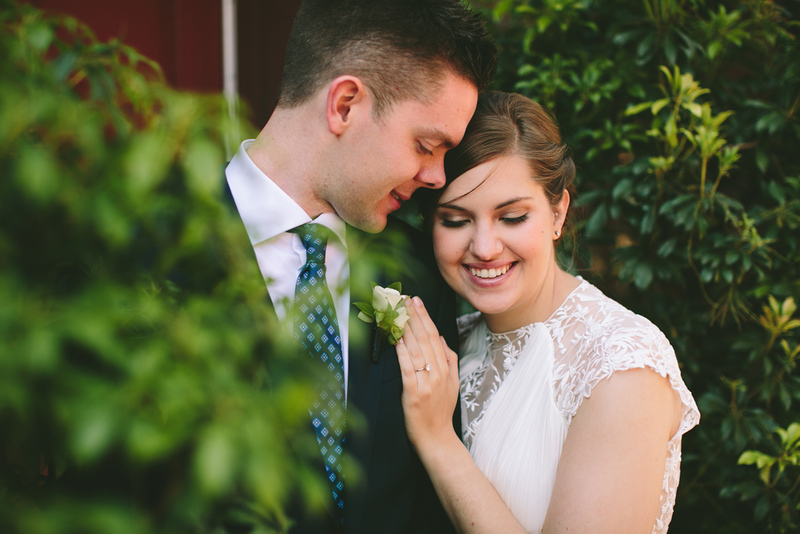 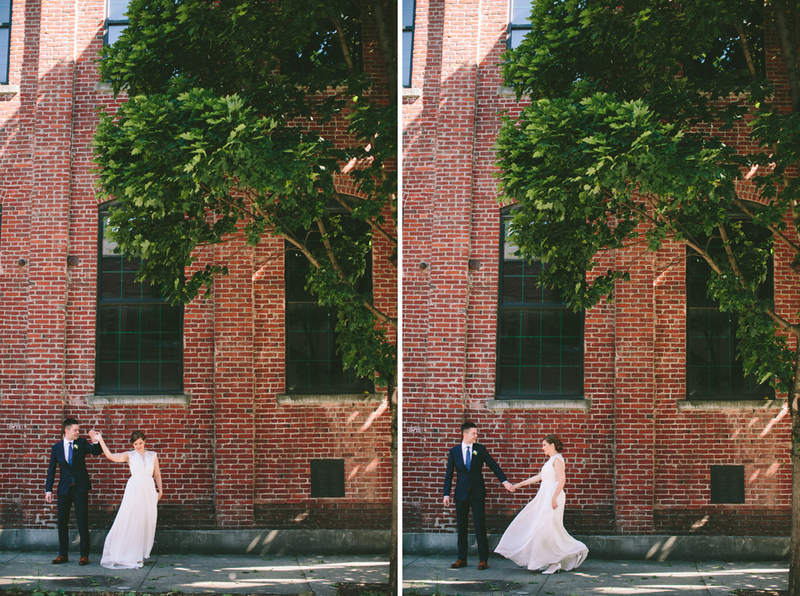 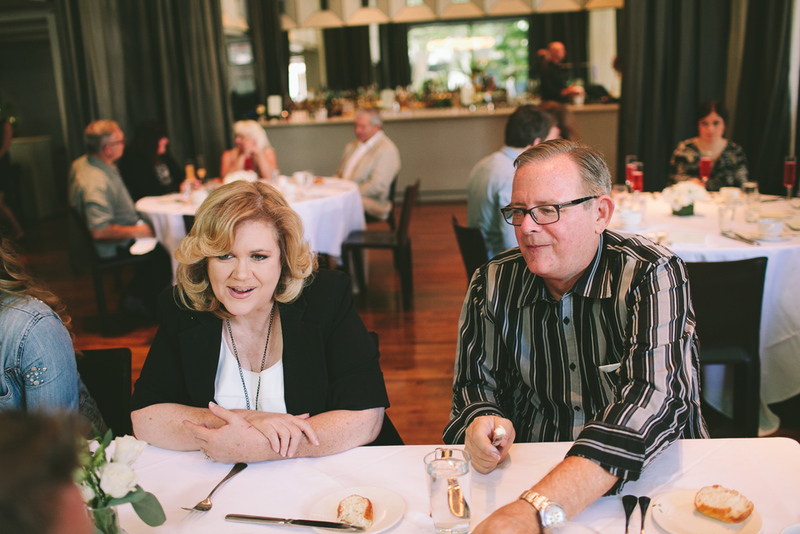 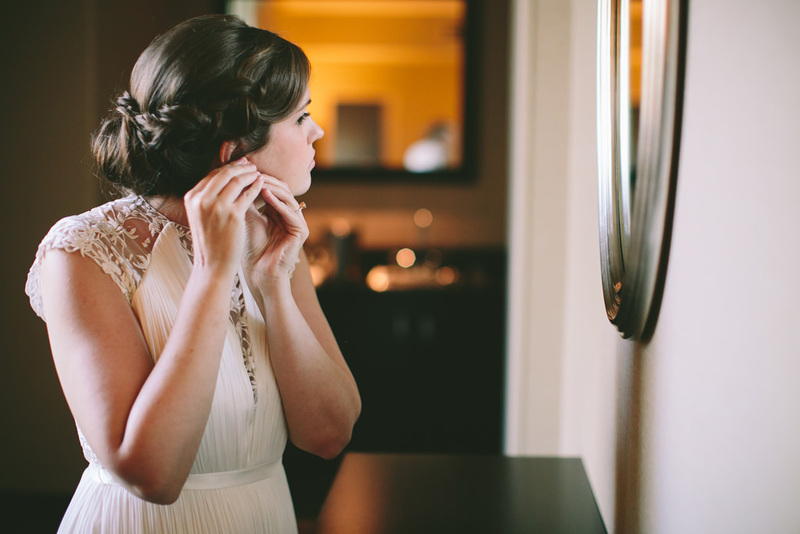 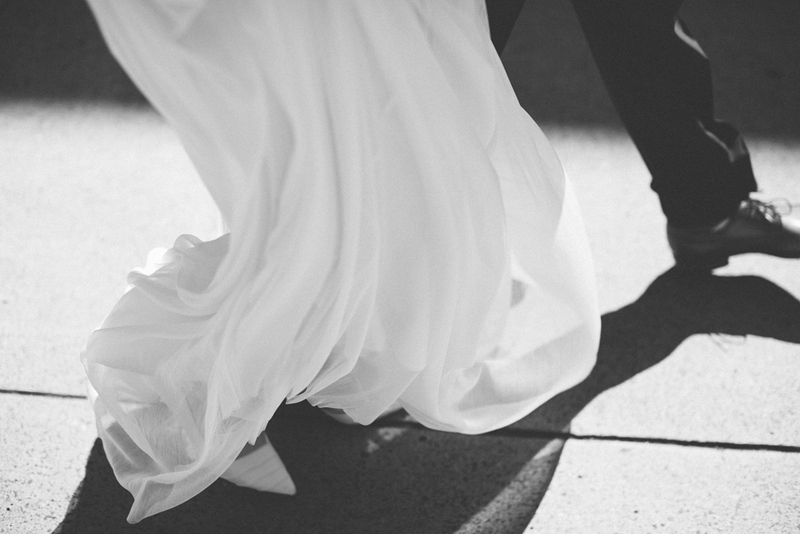 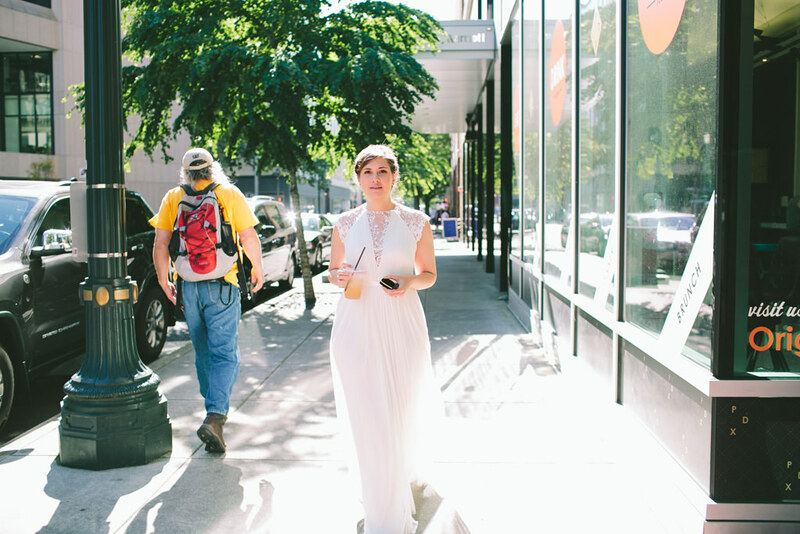 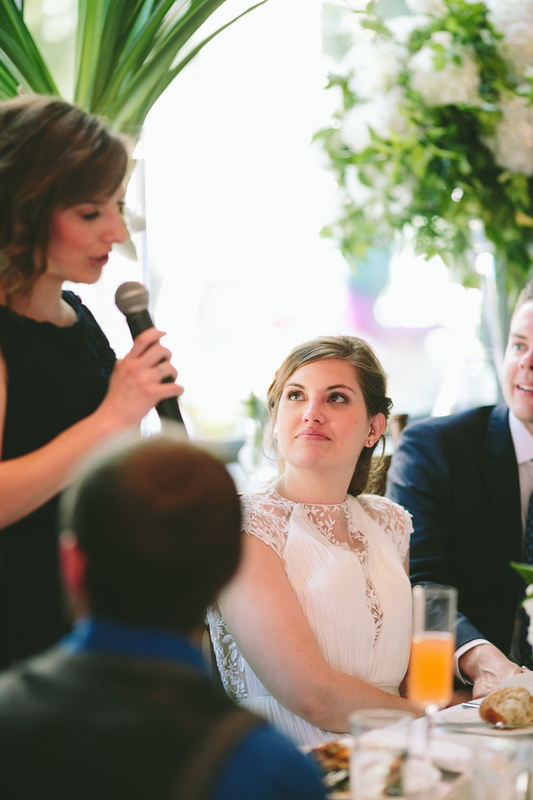 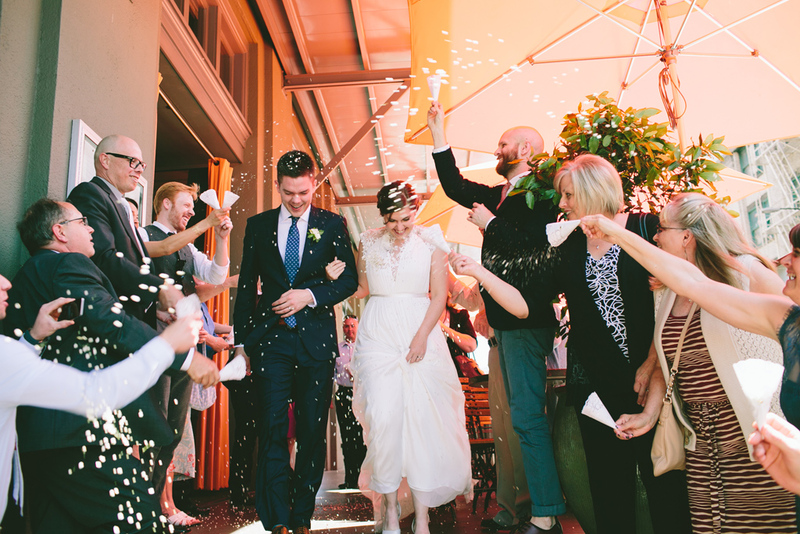 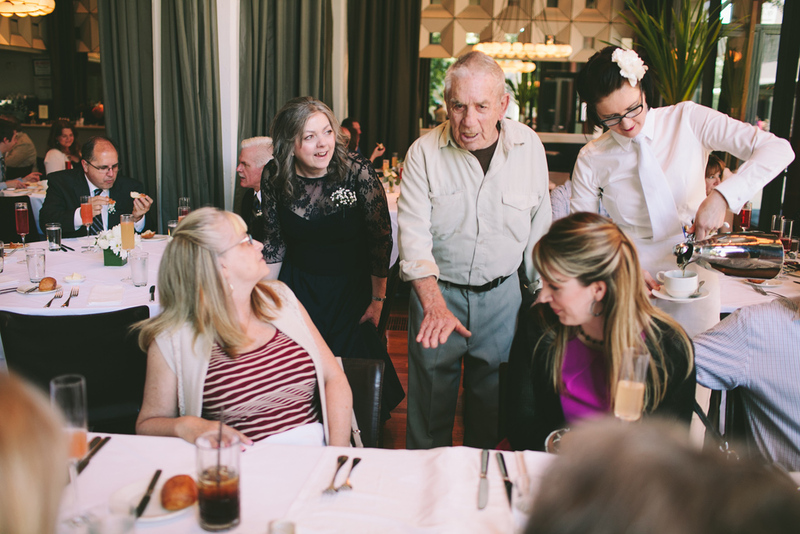 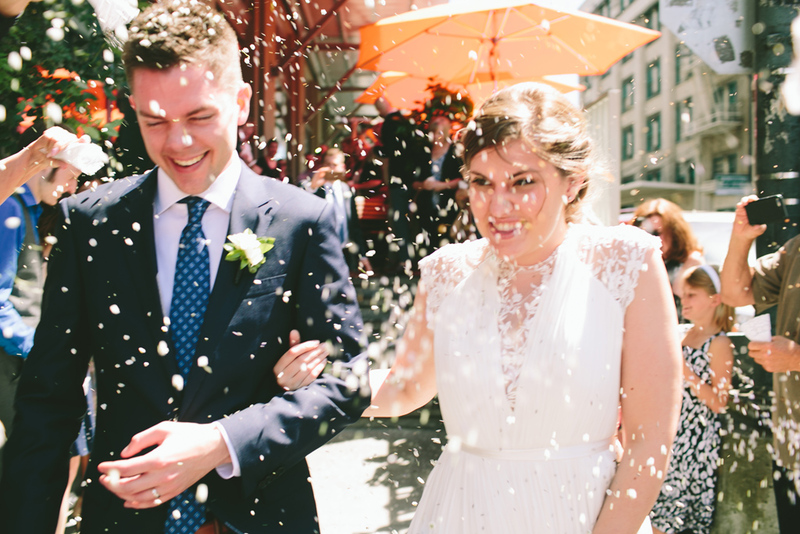 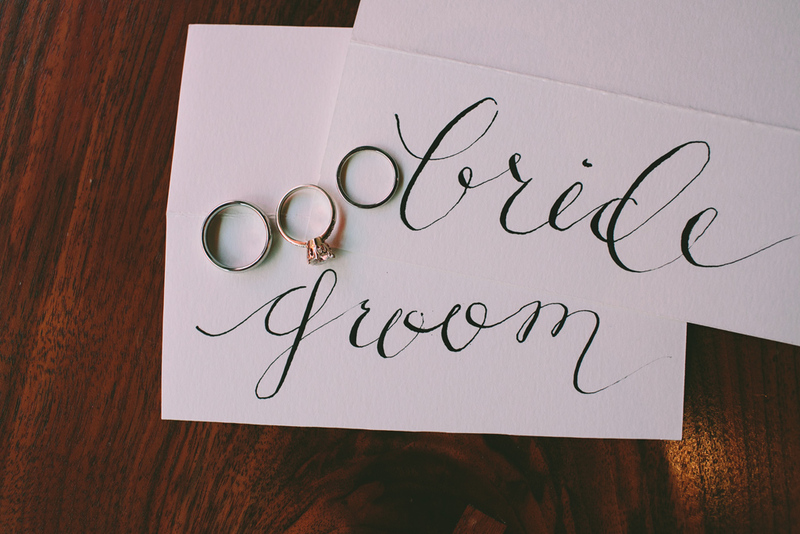 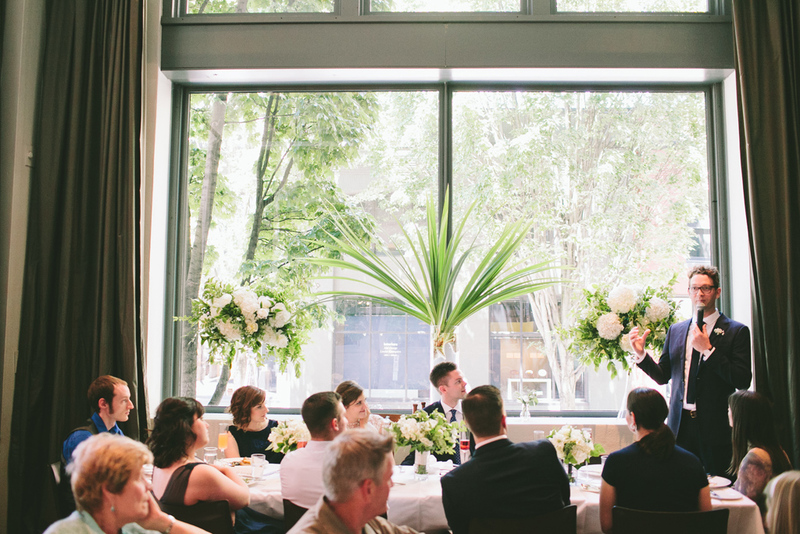 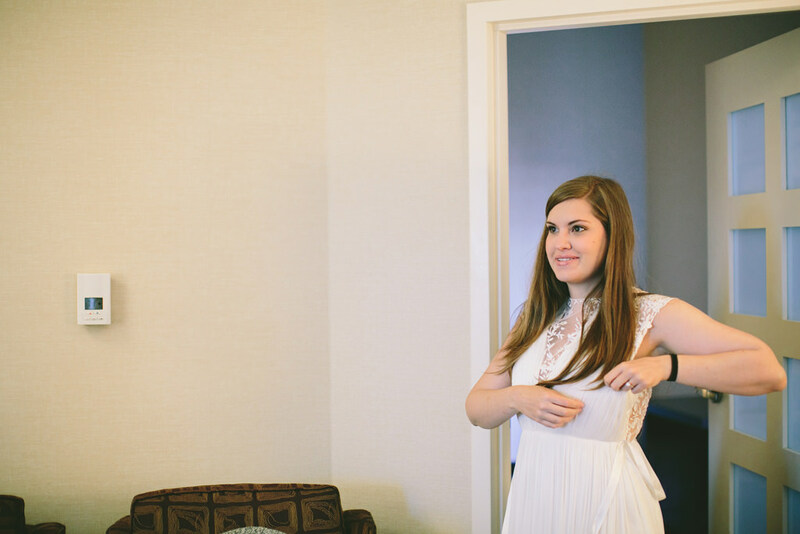 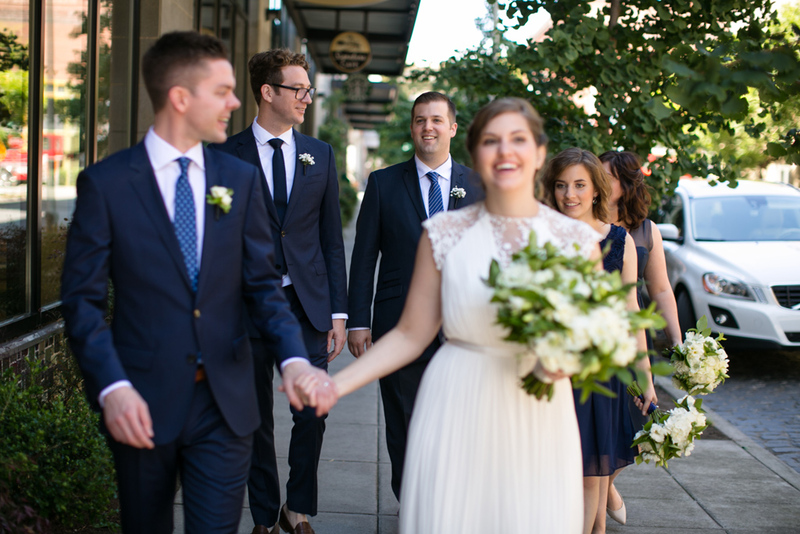 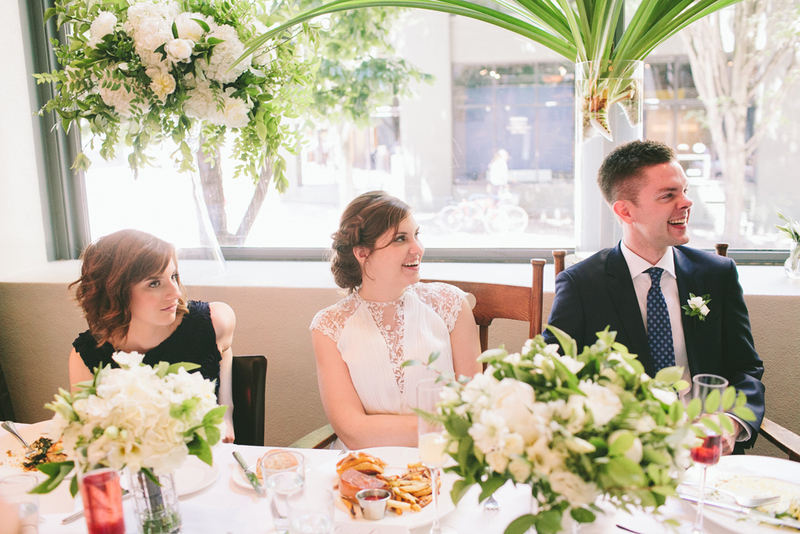 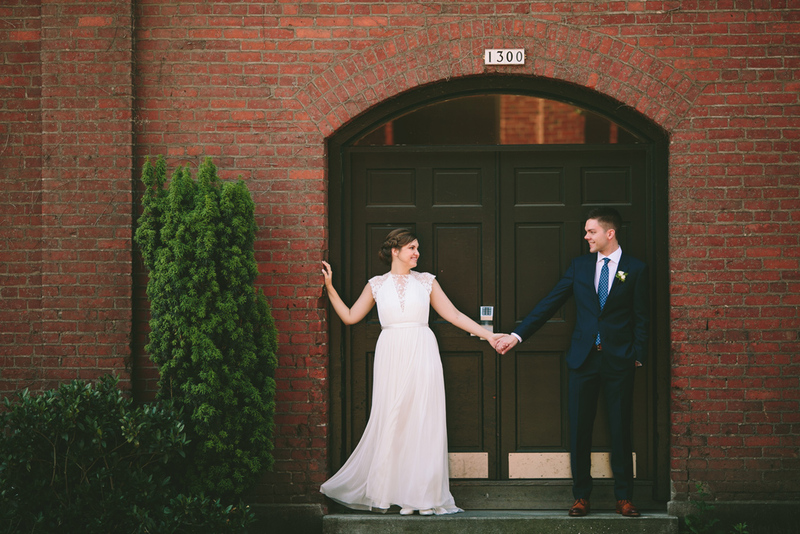 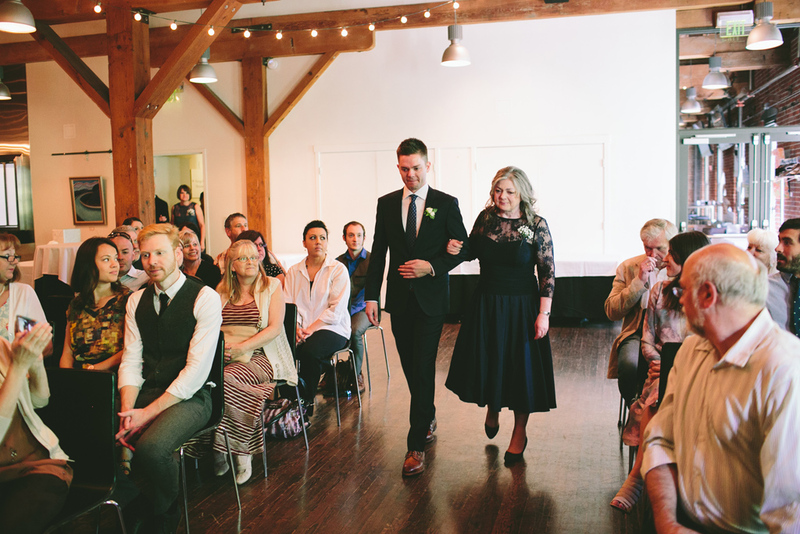 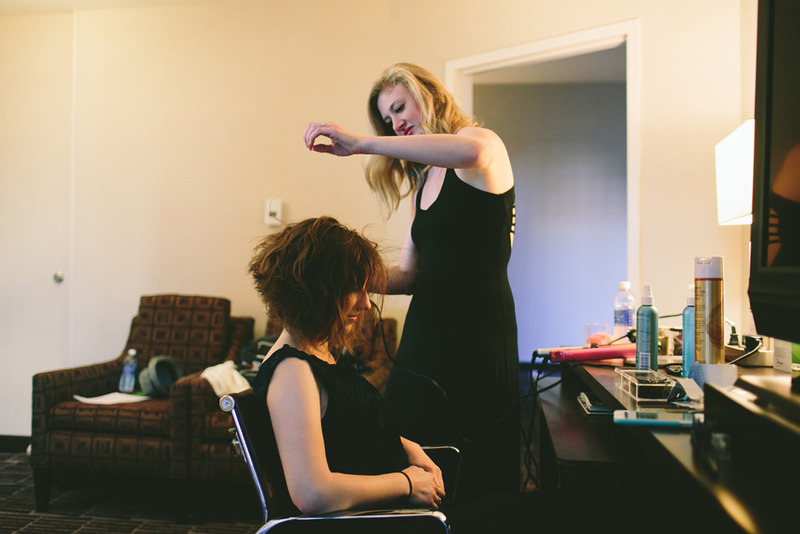 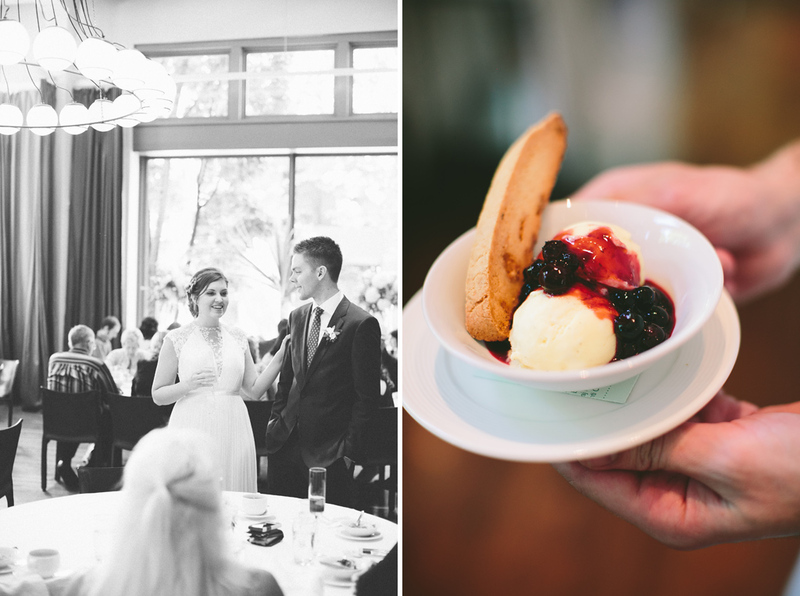 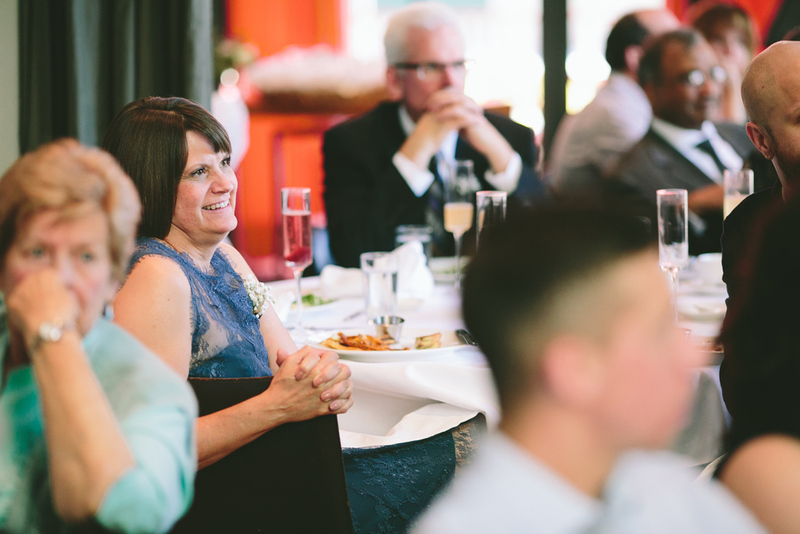 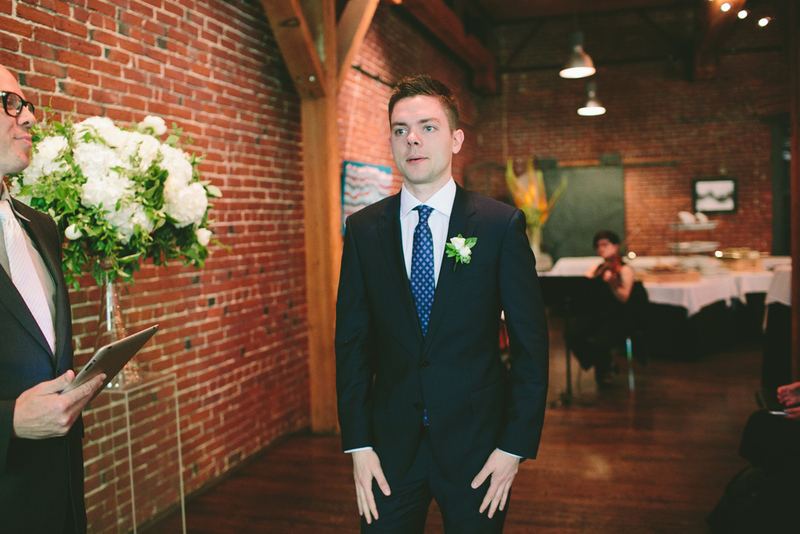 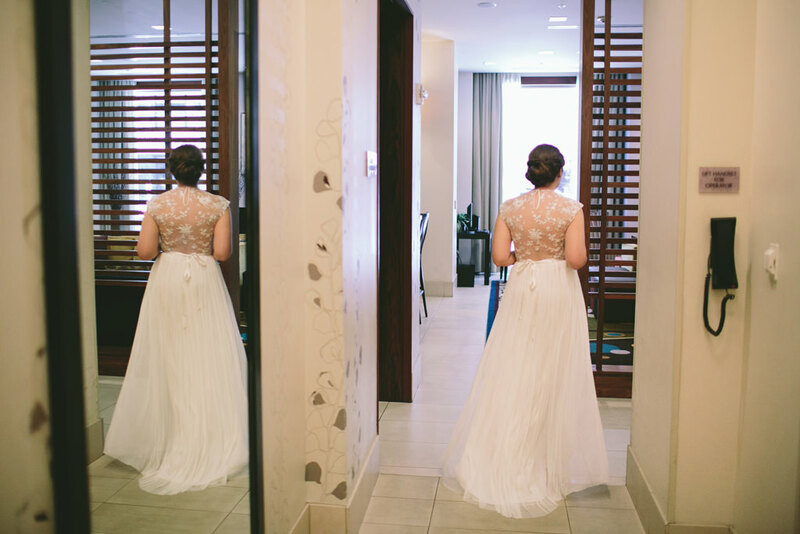 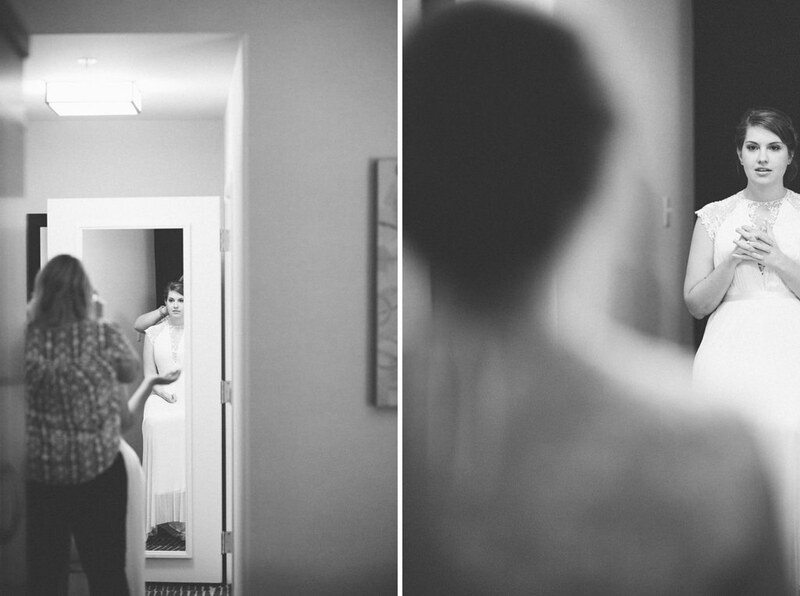 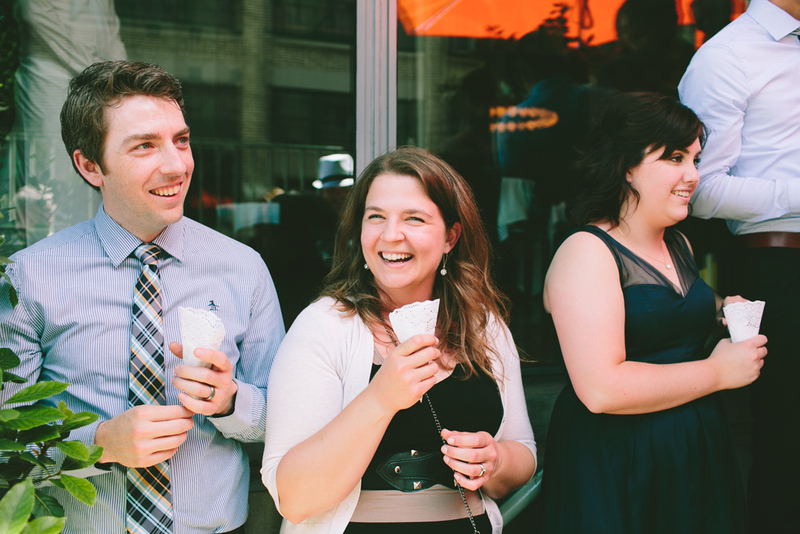 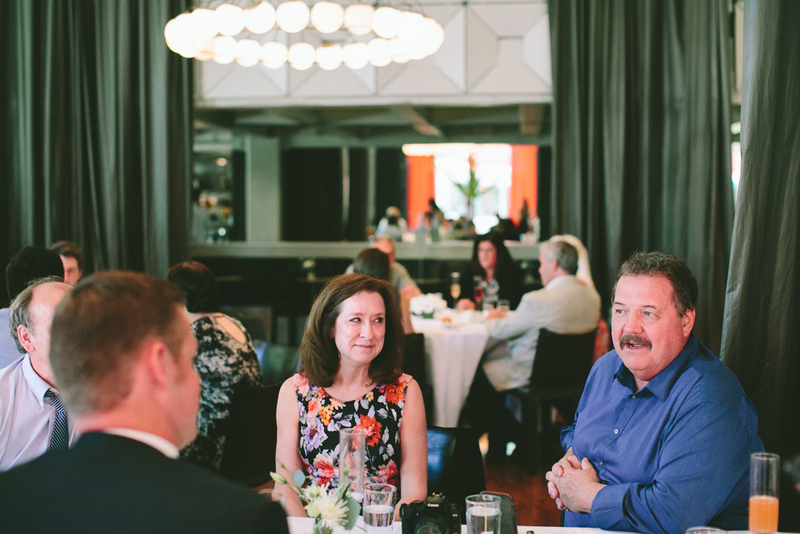 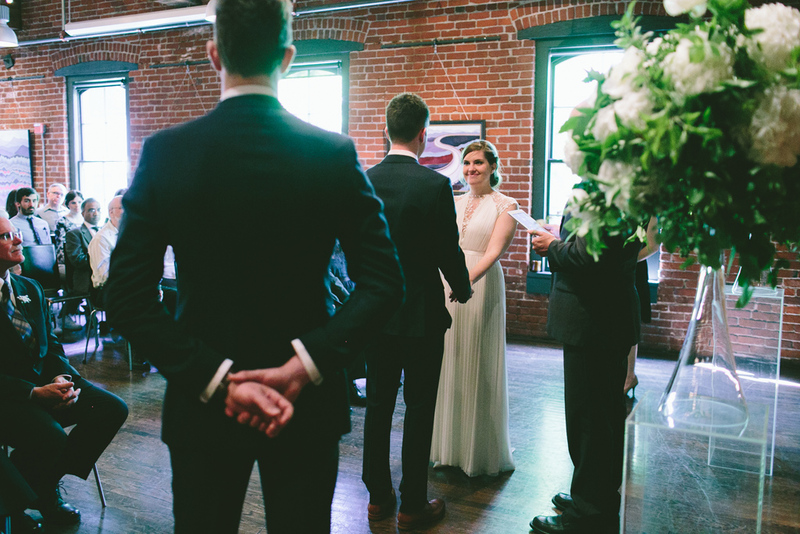 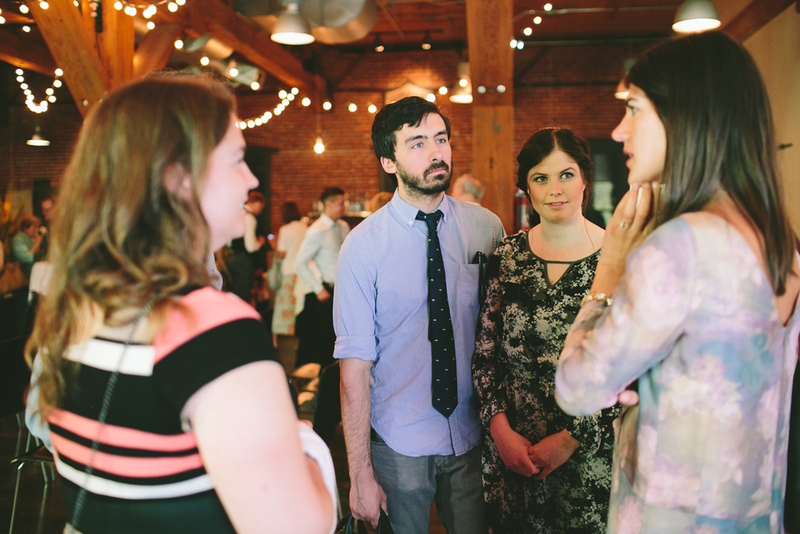 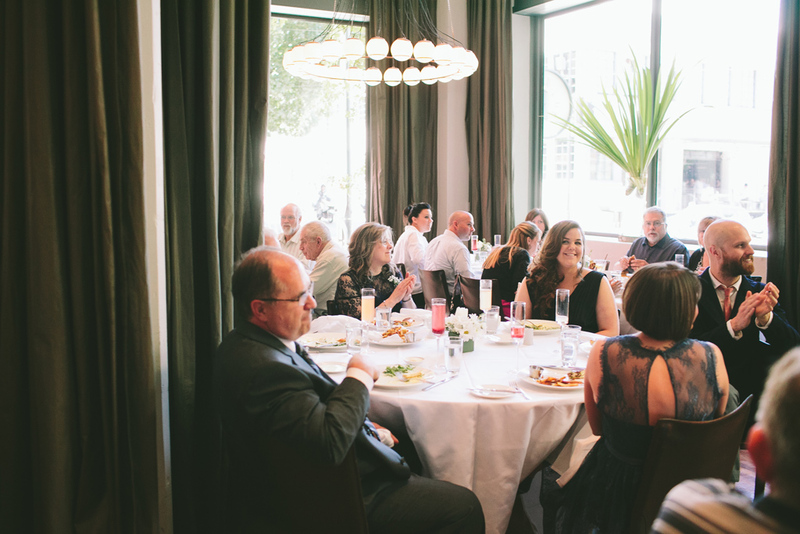 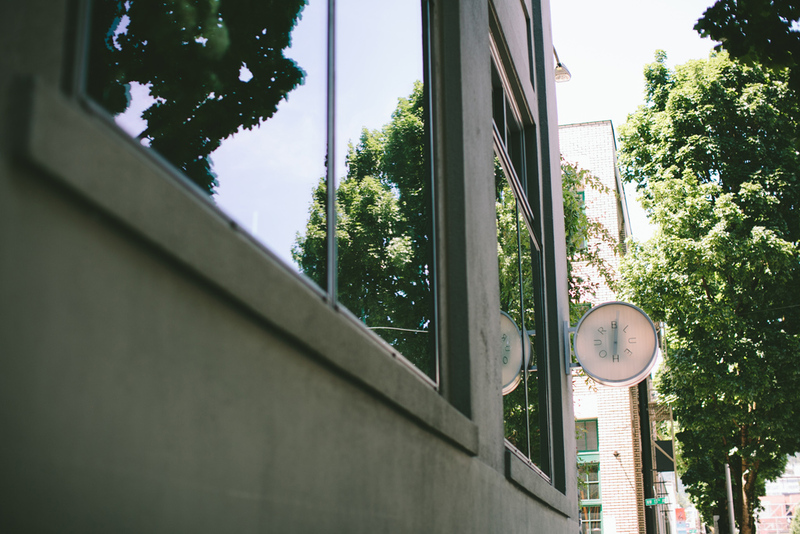 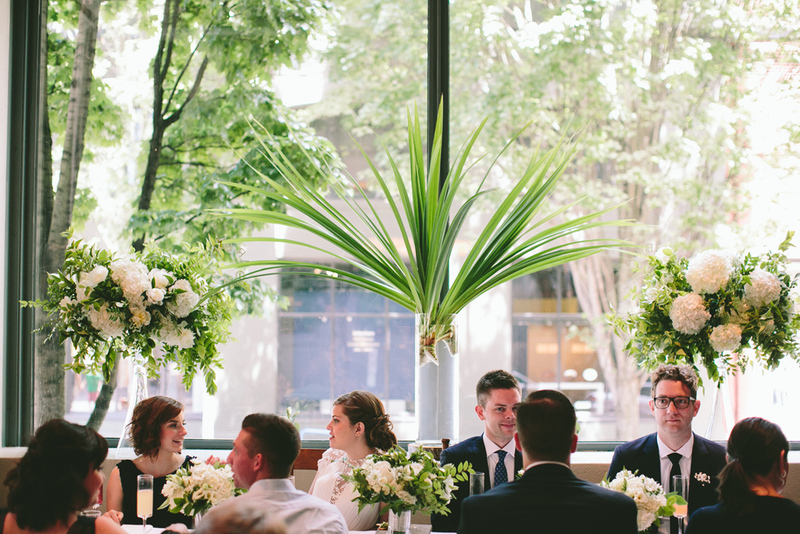 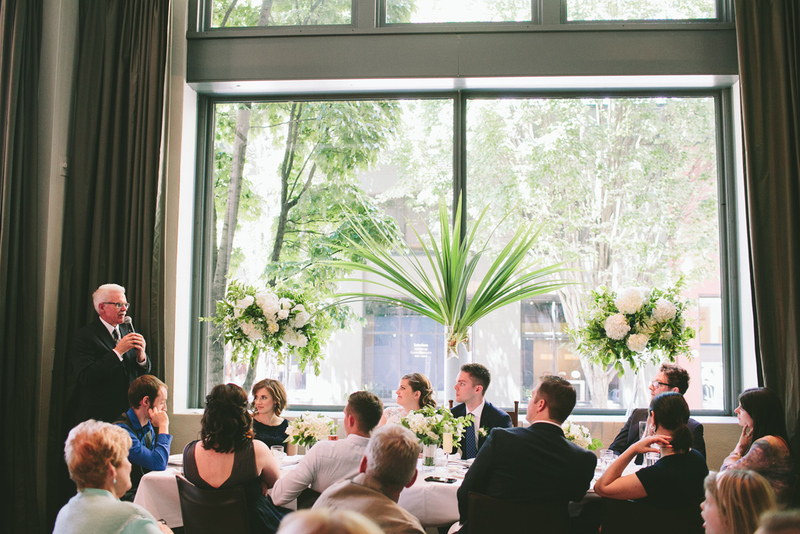 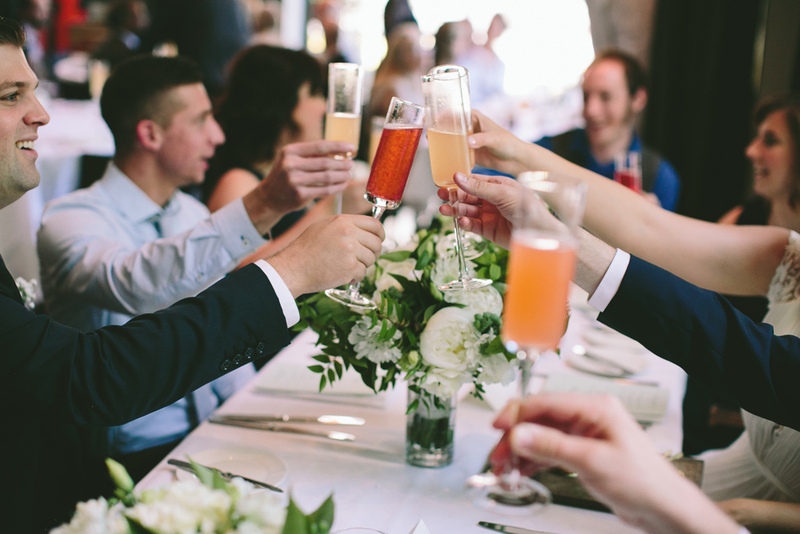 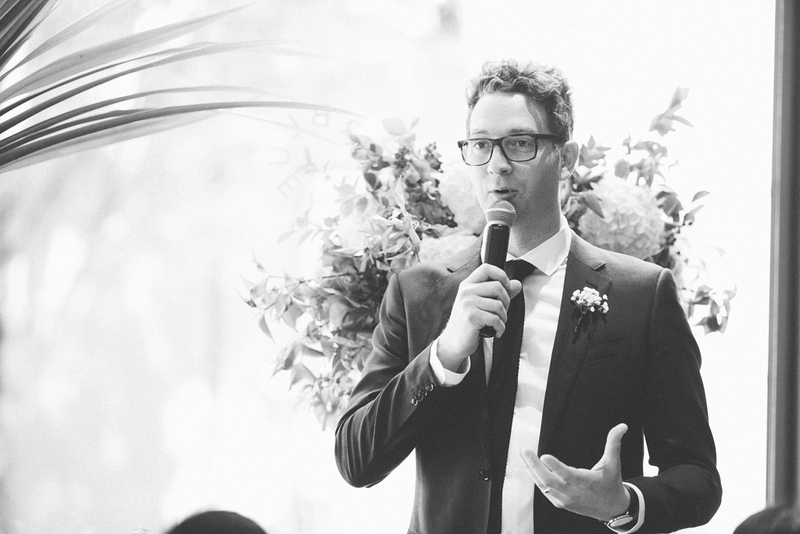 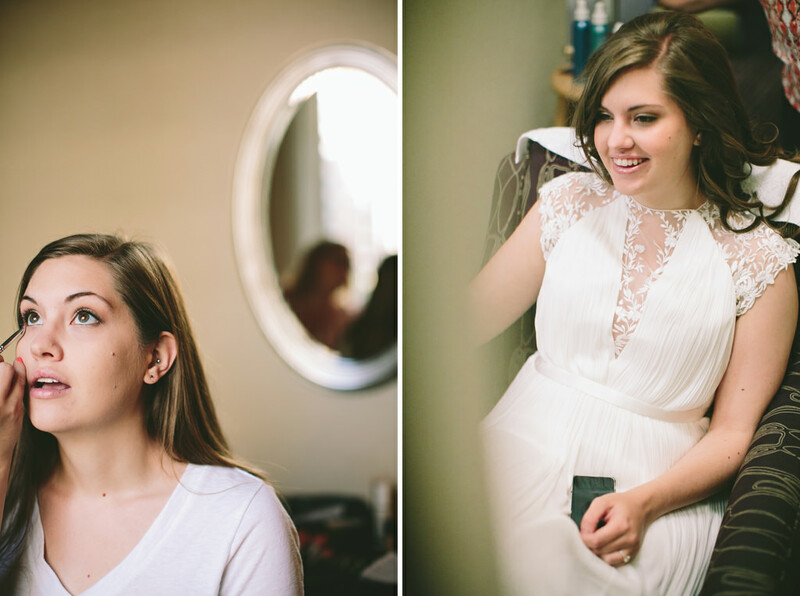 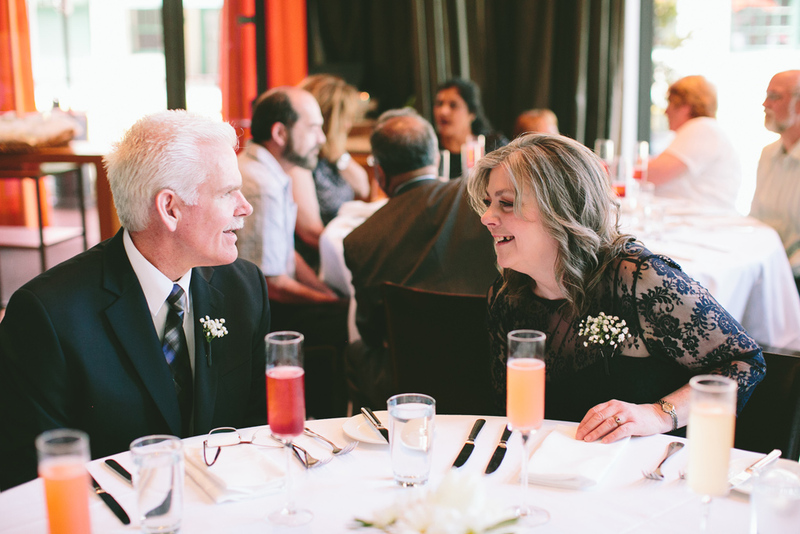 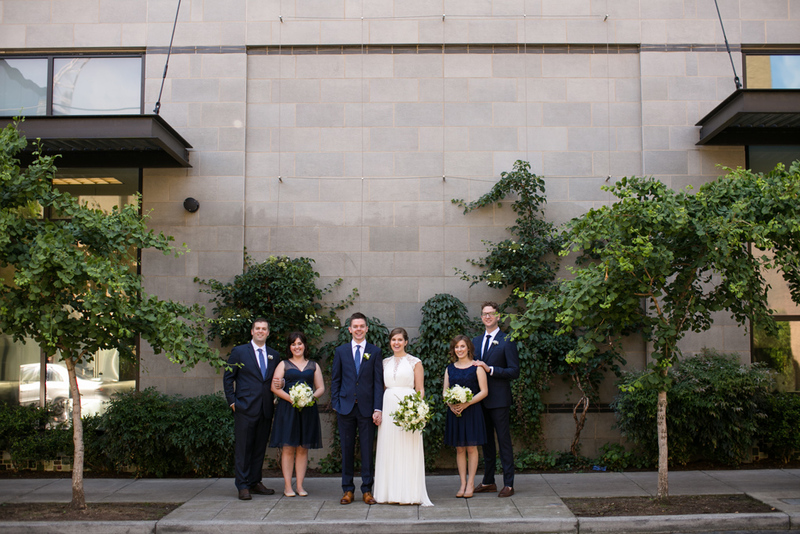 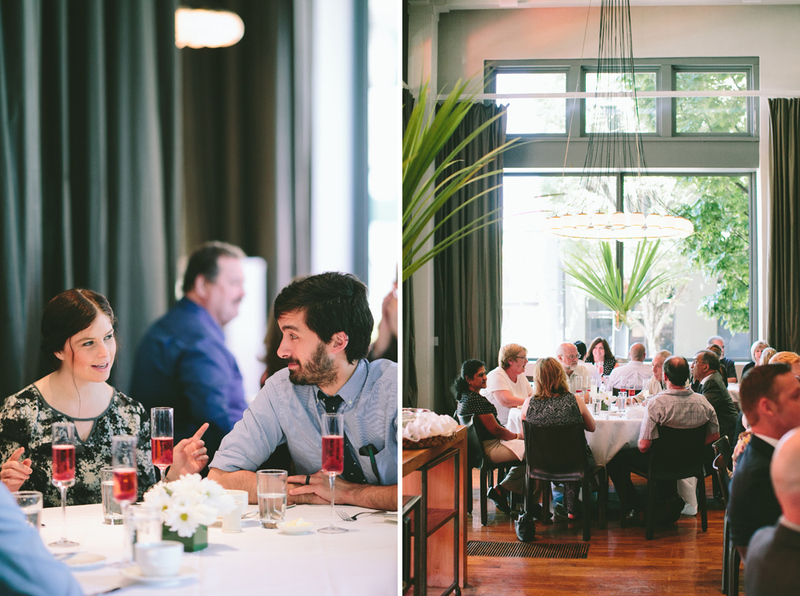 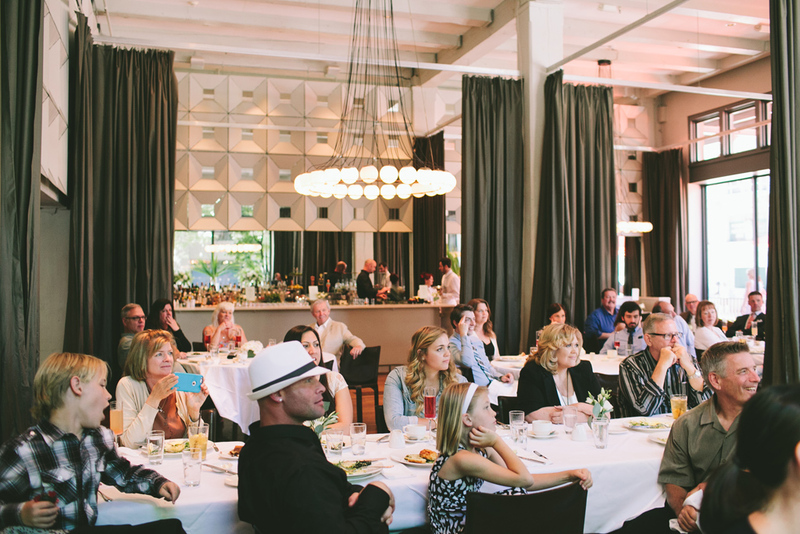 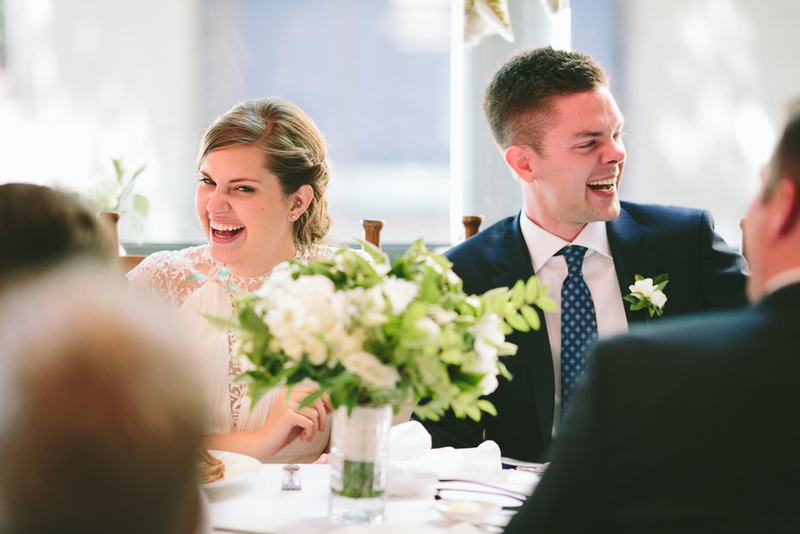 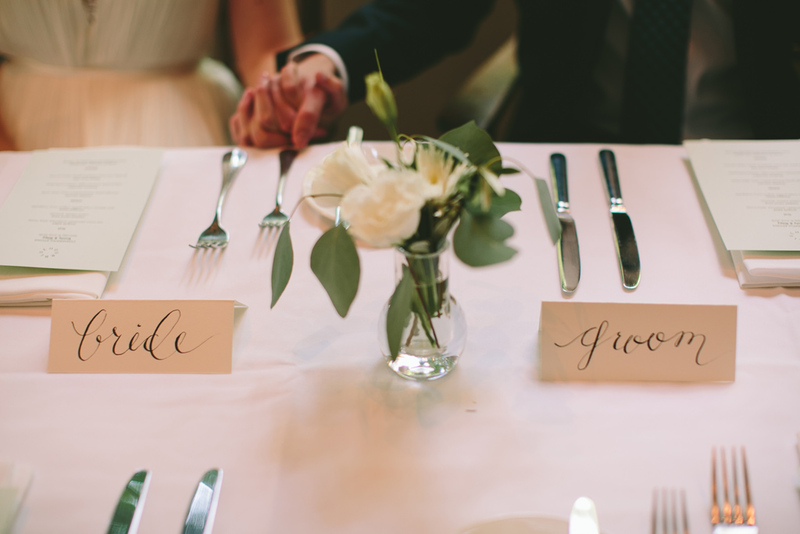 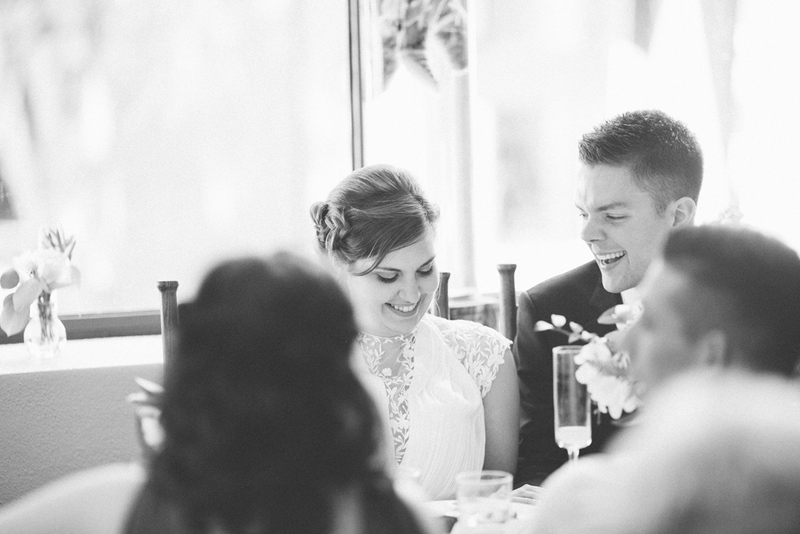 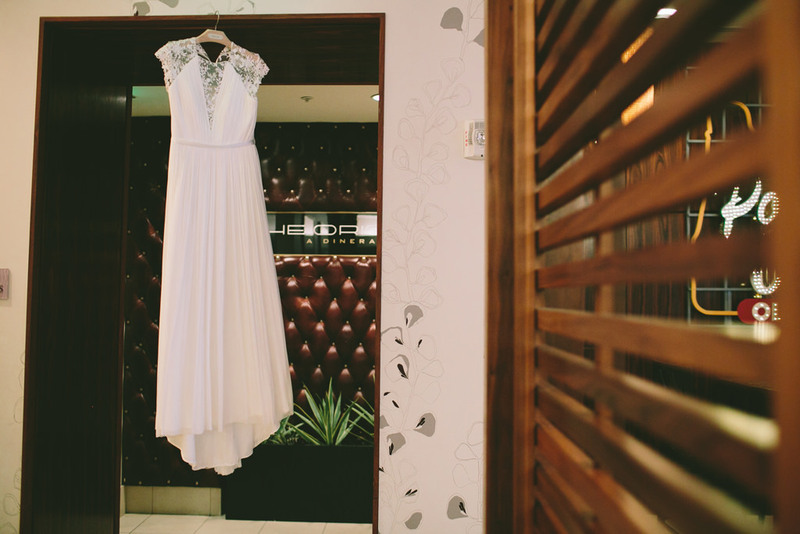 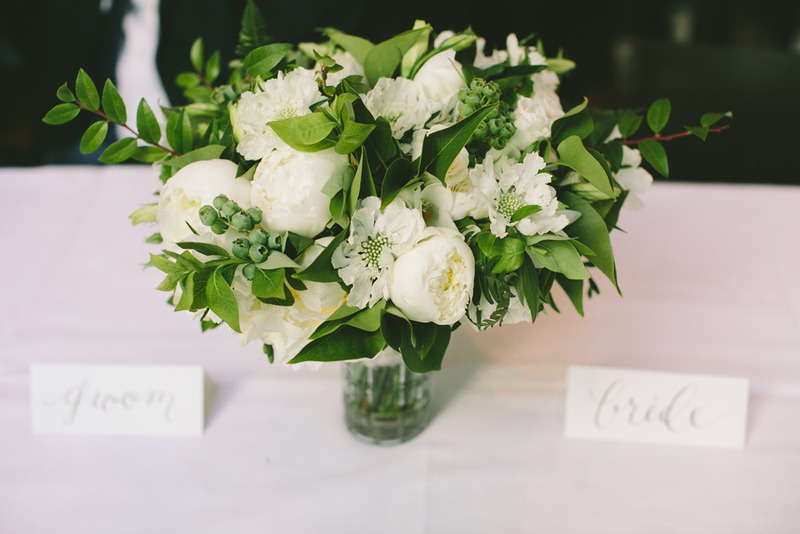 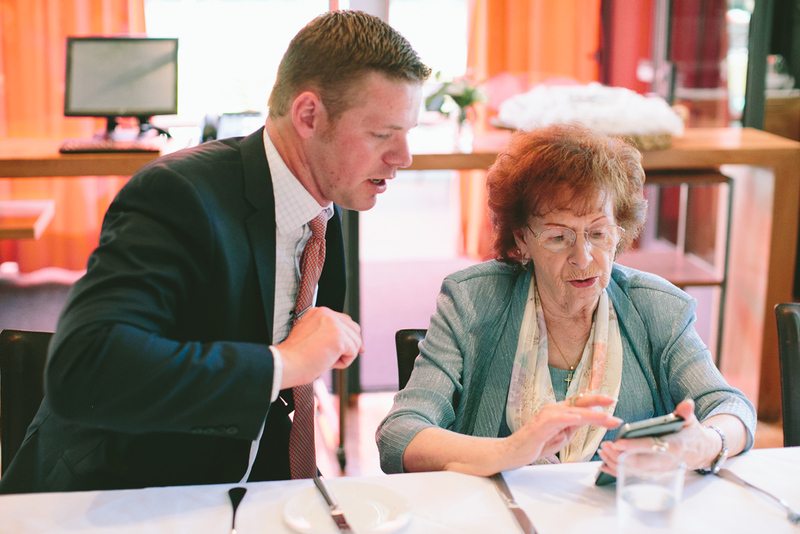 Emily and Riley’s brunch wedding was so wonderful! 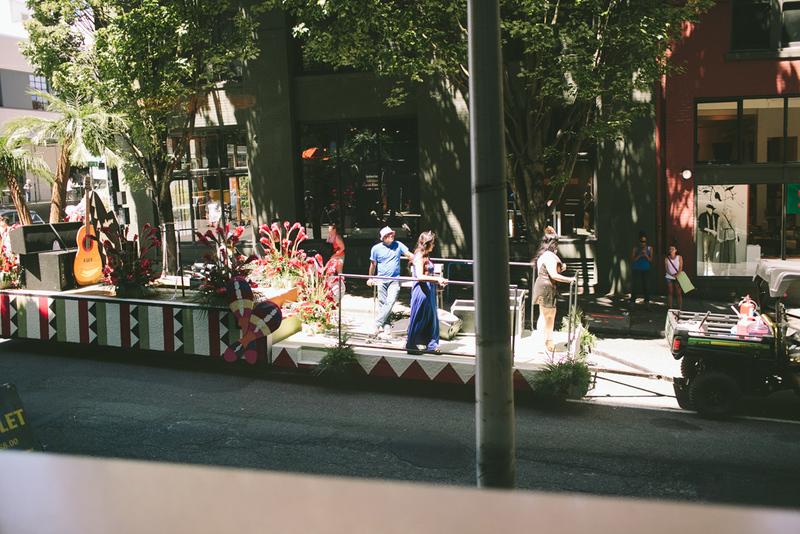 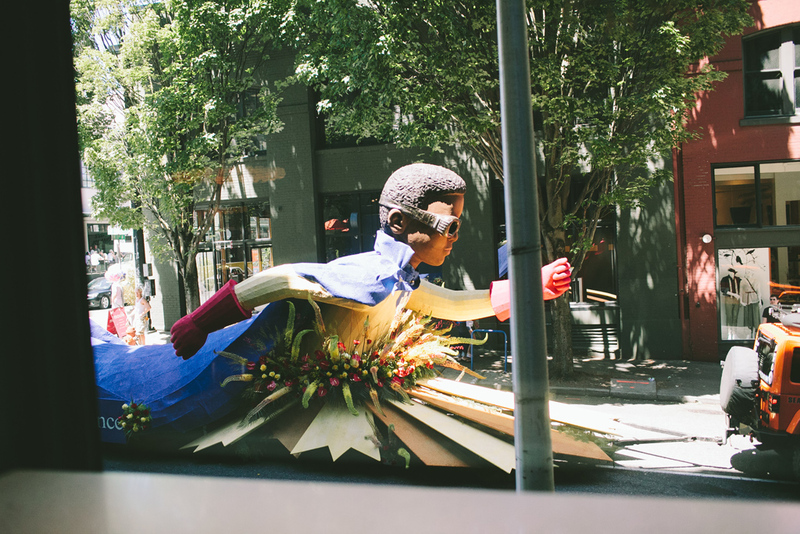 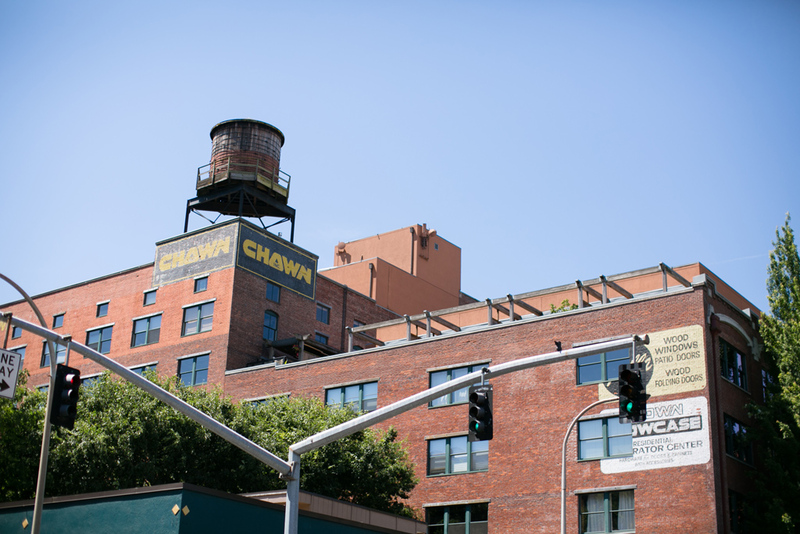 It was on the day of the Portland Rose Festival Parade! 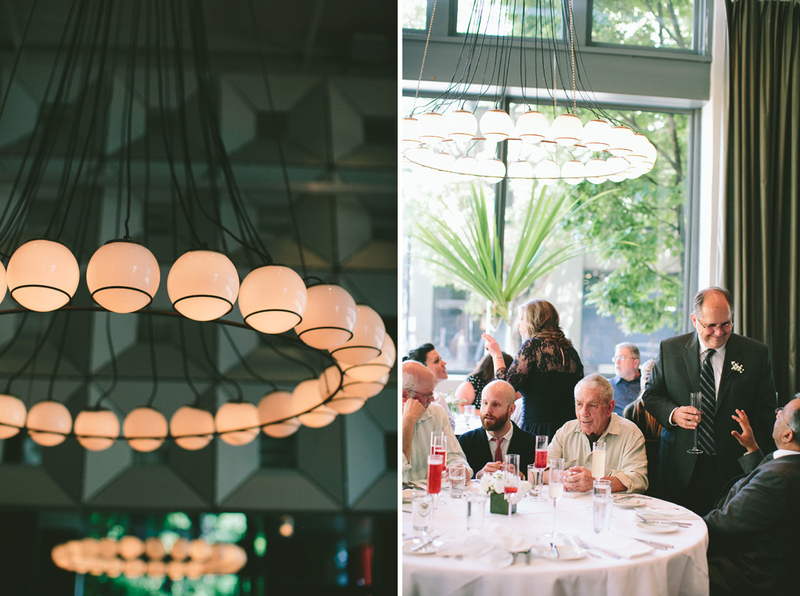 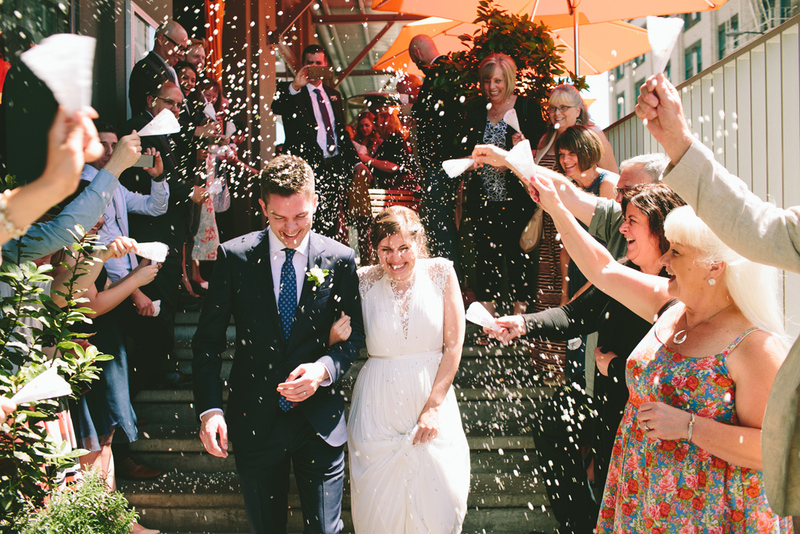 And so many of the Rose Festival elements weaved their way into their wedding! 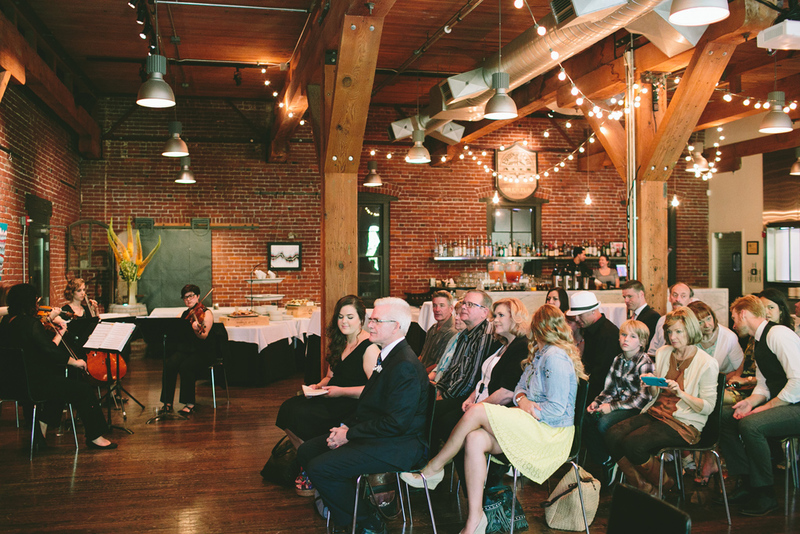 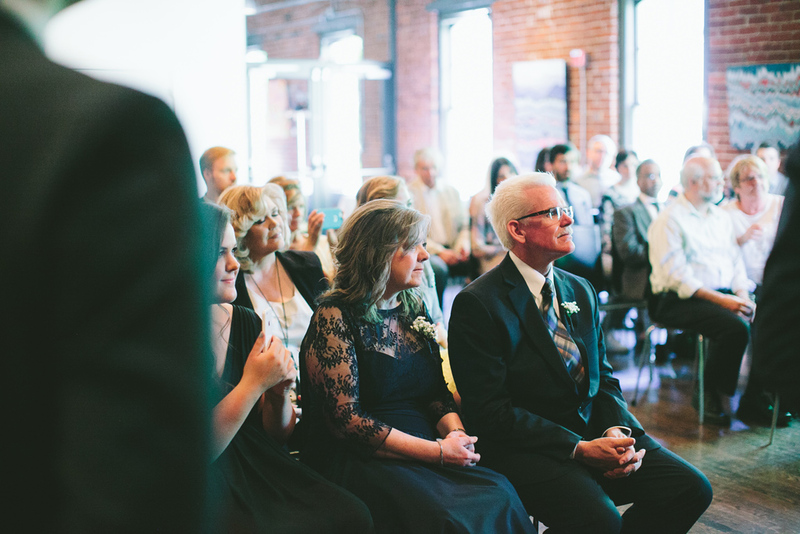 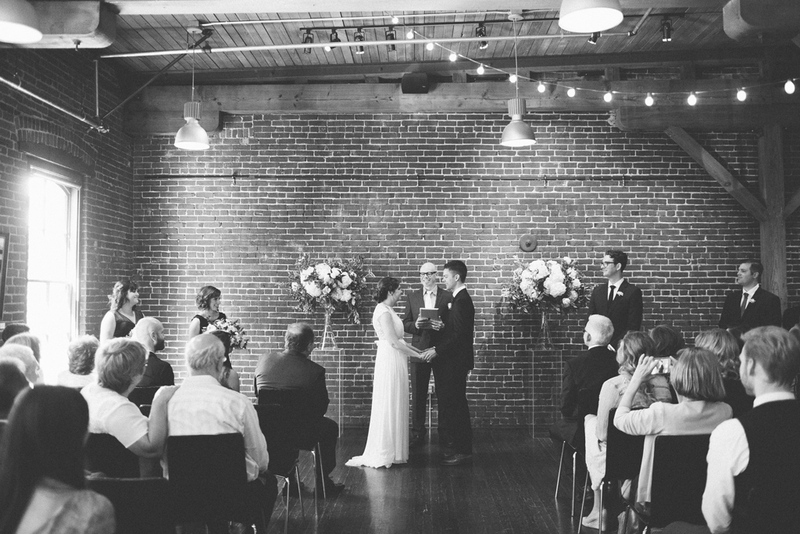 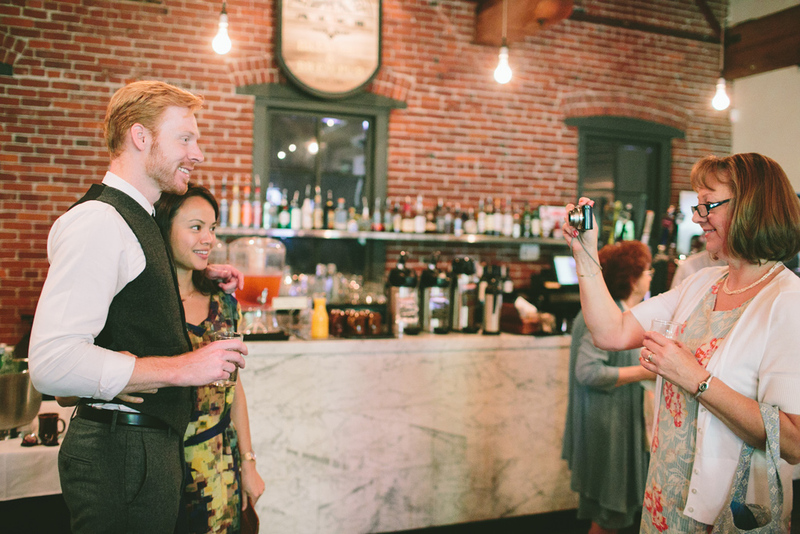 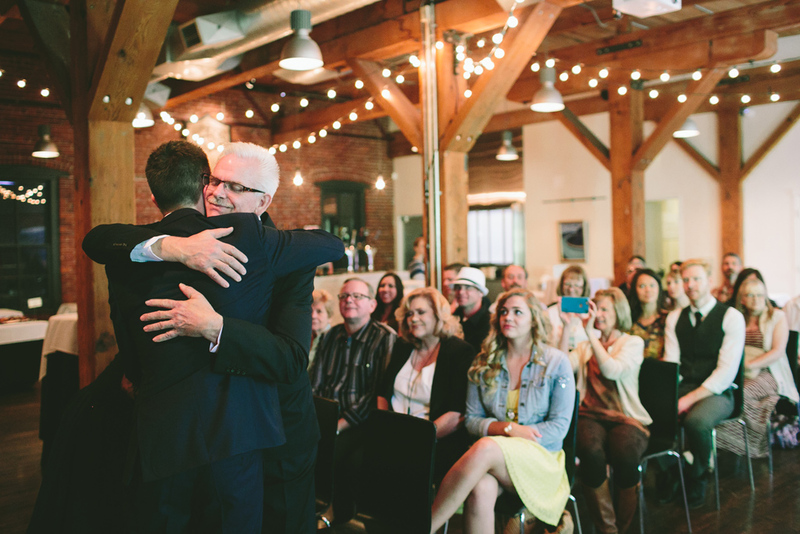 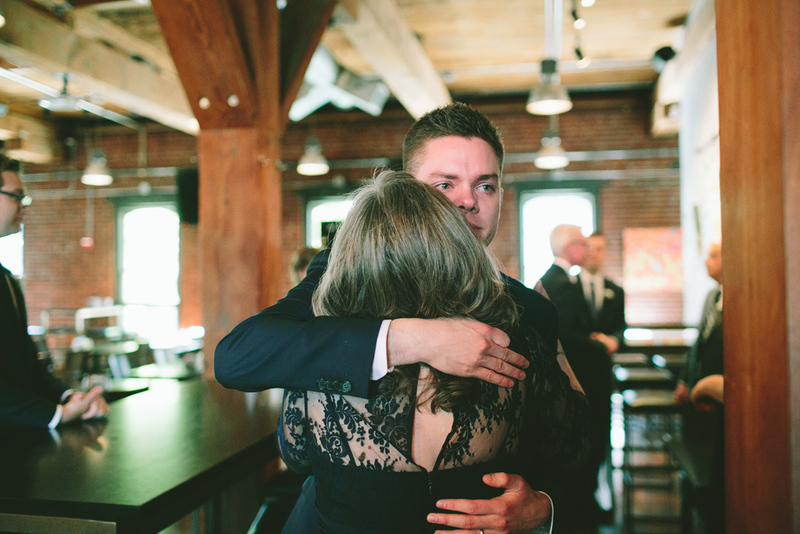 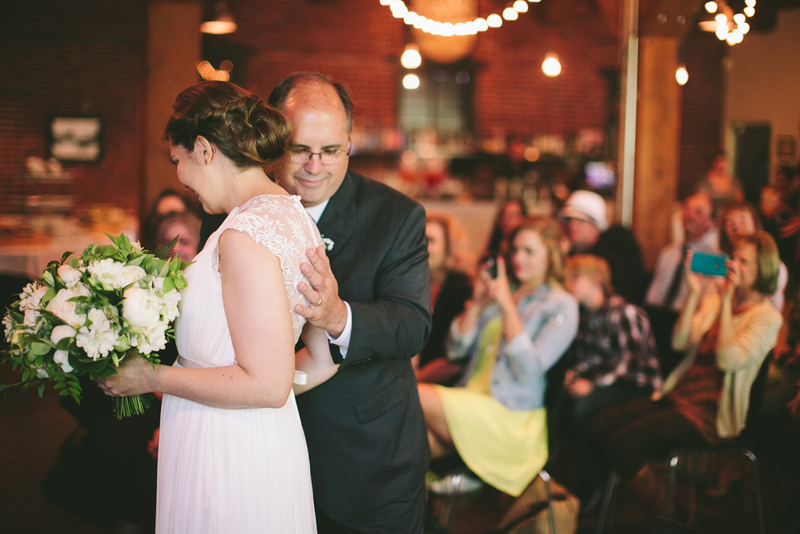 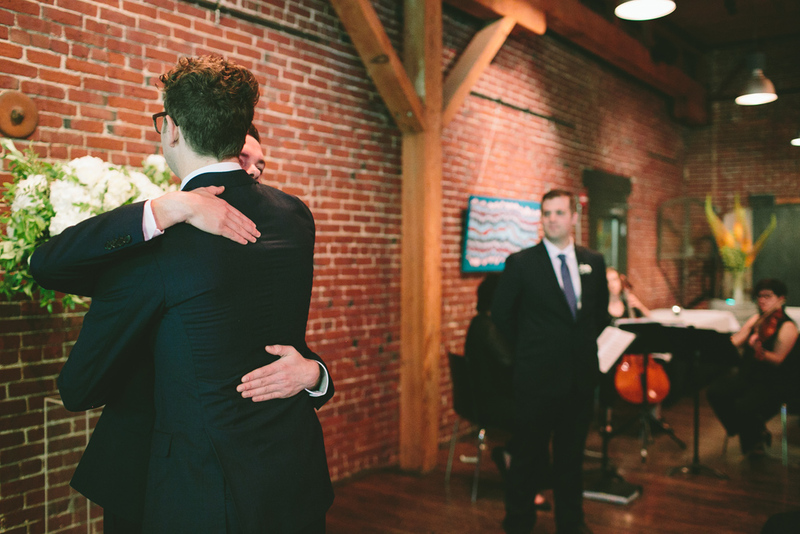 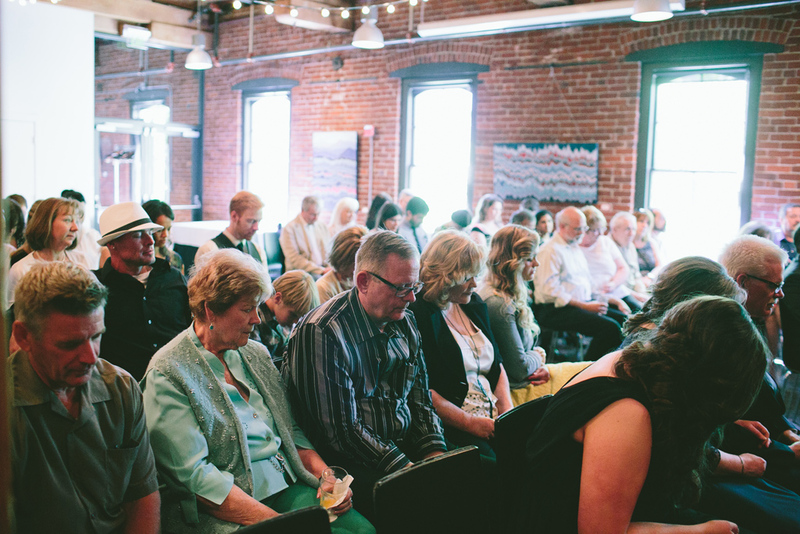 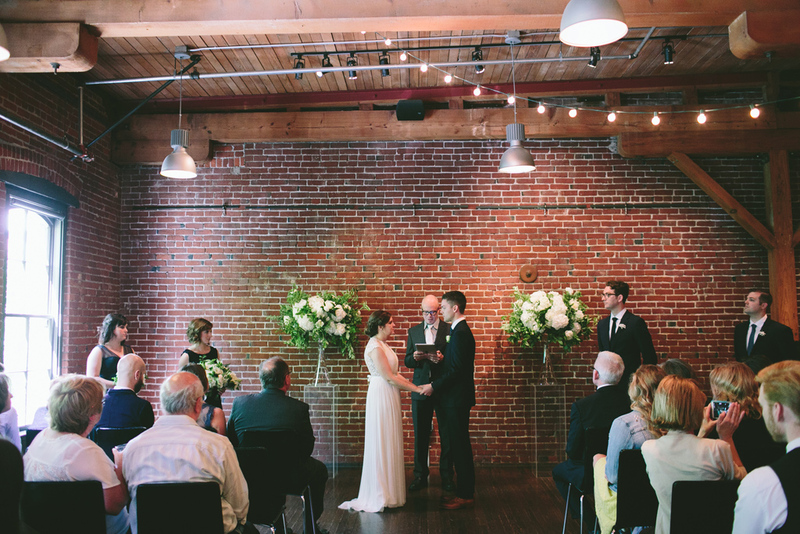 Their ceremony at Bridgeport Brewing was so beautiful! 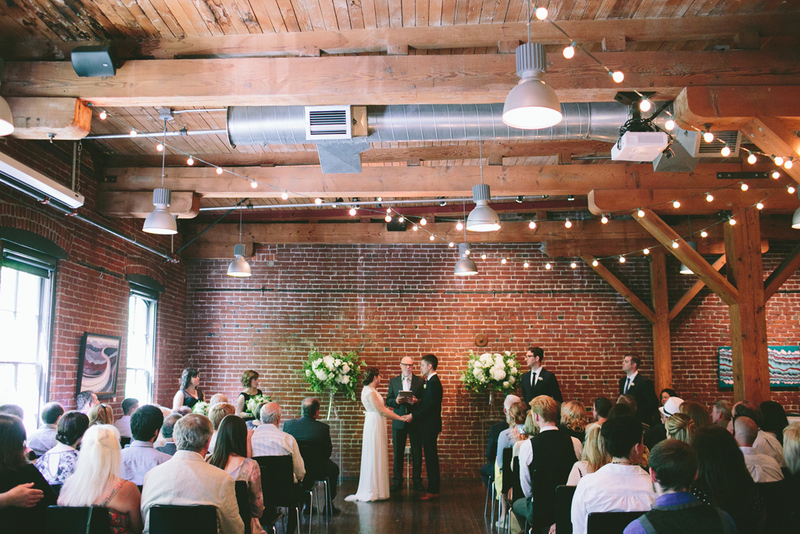 The brick, white flower bouquets, string cafe lights. 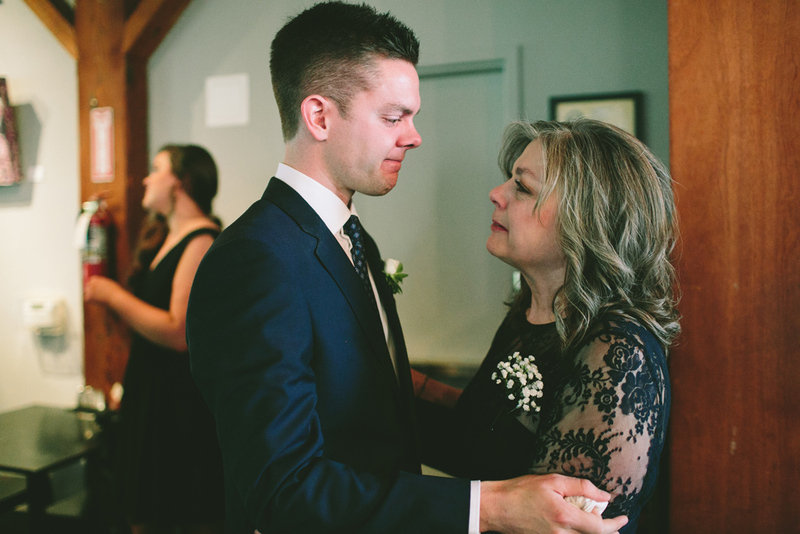 It was so emotional for so many! 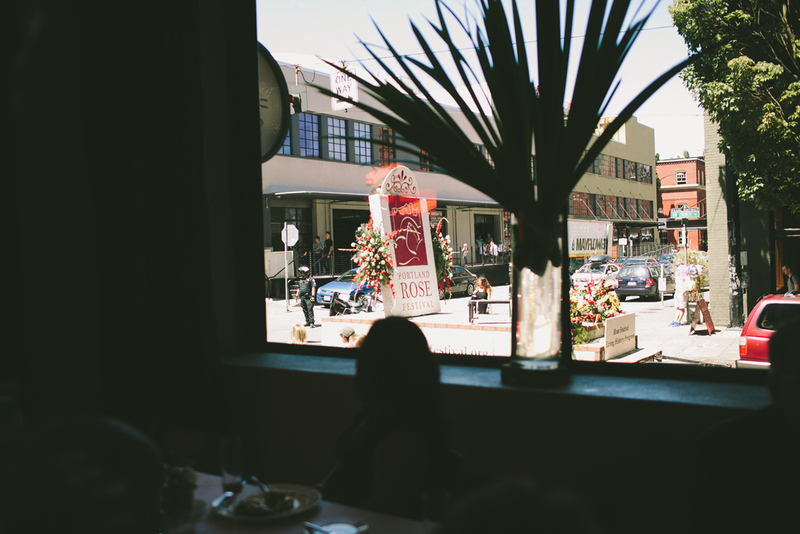 During the toasts at Blue Hour, the Rose Festival Floats drove by behind the big windows where Emily and Riley were sitting. 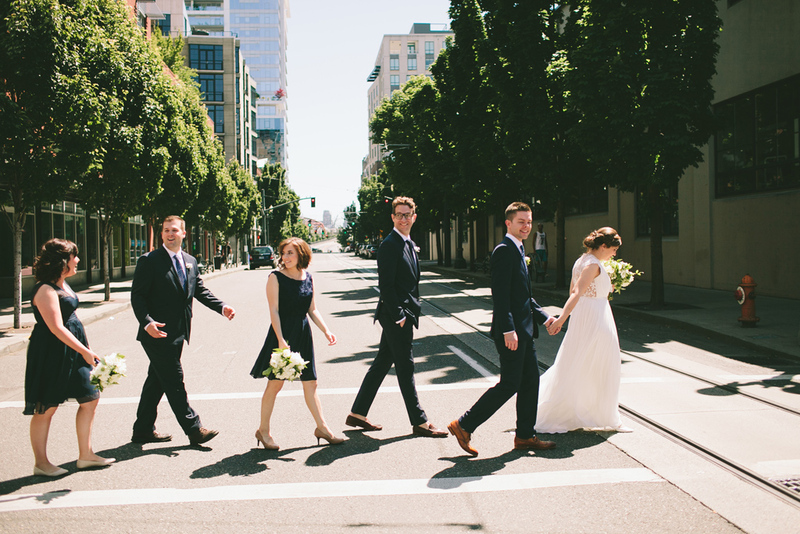 It was such cool timing! 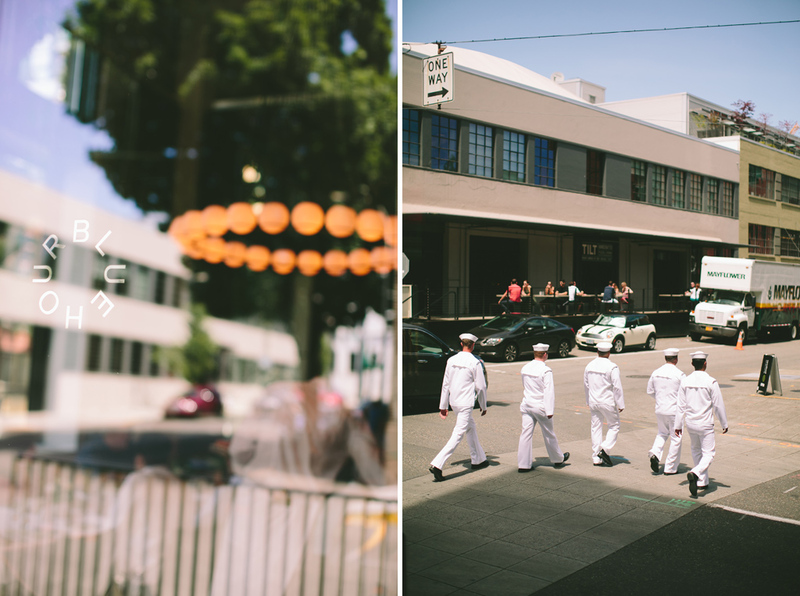 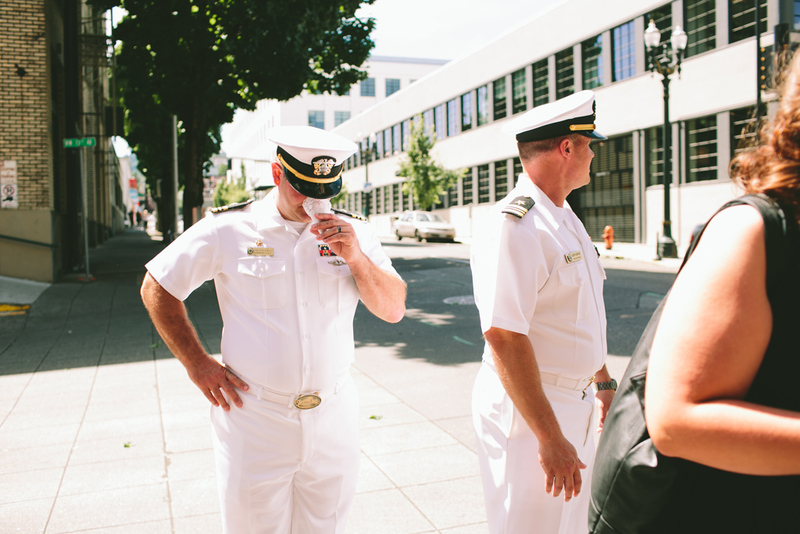 They did a lavender sprinkle send off, and a few sailors that were walking by joined in on the celebration send-off! 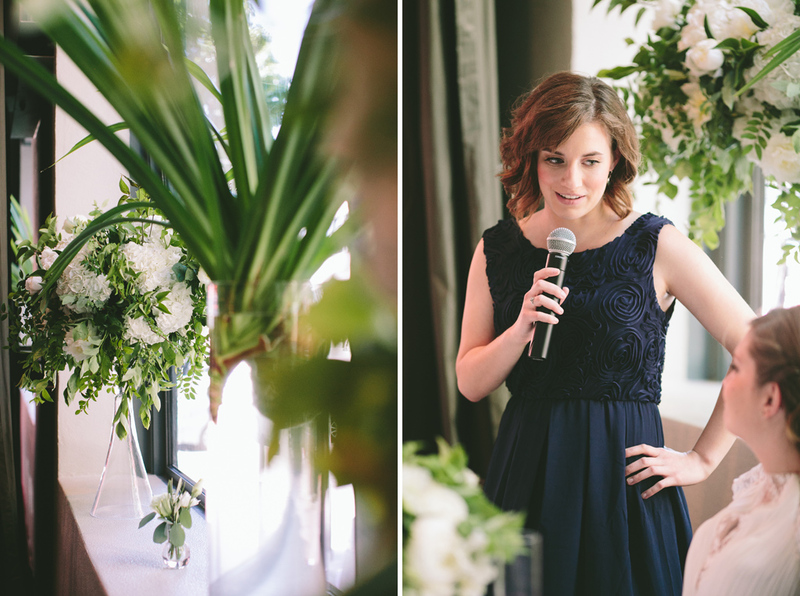 Carrie with Bridal Bliss coordinated the day perfectly, and Hailey with Zest arranged the most gorgeous floral arrangements!